Croft is one of the oldest houses in the trade. Since 1581 the monopoly of the city’s commerce had been held by the Merchants Company of York. In 1588, Henry Thompson, member of a prominent Yorkshire family, was admitted to the Company and set up a successful business trading in wine. This firm was to become the Port house in 1678. The Croft family were also distinguished members of the merchant community in York and the Thompson and Croft families certainly knew each other. However it was not until later that the Crofts would become involved in the Thompson business. By 1647 the Thompson company had acquired wine cellars in Bordeaux and had also established itself in Hull, London and Amsterdam. In 1654, England and Portugal had been close trading partners by a new treaty which awarded special privileges to English merchants trading in Portugal including entitlement to lower duties. As a result the Thompson family shifted their focus from France, which was frequently at war with Britain, to Portugal. By that time the firm was led by Richard Thompson who was responsible for transforming the family firm into a Port wine company. In 1707, Richard Thompson began a partnership with two Irishmen, Thomas Phayre and Nathaniel Bradley, the trading name changing frequently as partners joined, retired or died until the two Irishmen left the partnership and were replaced by a new partner, Benjamin Tilden, after which it adopted the name Thompson & Tilden. The Croft family first became involved in wine shipping through their connection with the distinguished family Thompsons of York when Thomas Croft married Frances, daughter of Sir Stephen Thompson in 1681. 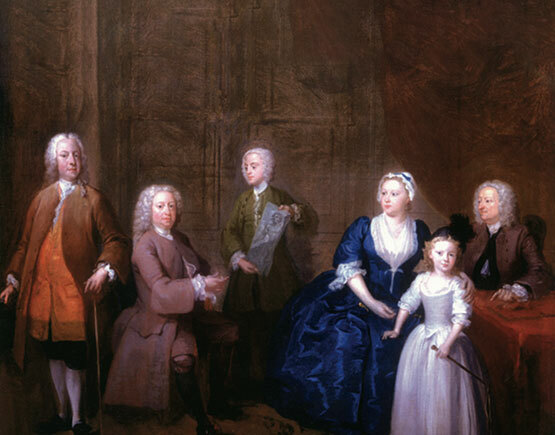 The Port shipping partnership resulted in that their third son, John Croft, was to join the established in 1736 at the age of 42. Shortly afterwards the company became known as Tilden, Thompson and Croft. John Croft remained a bachelor until his death in 1762. 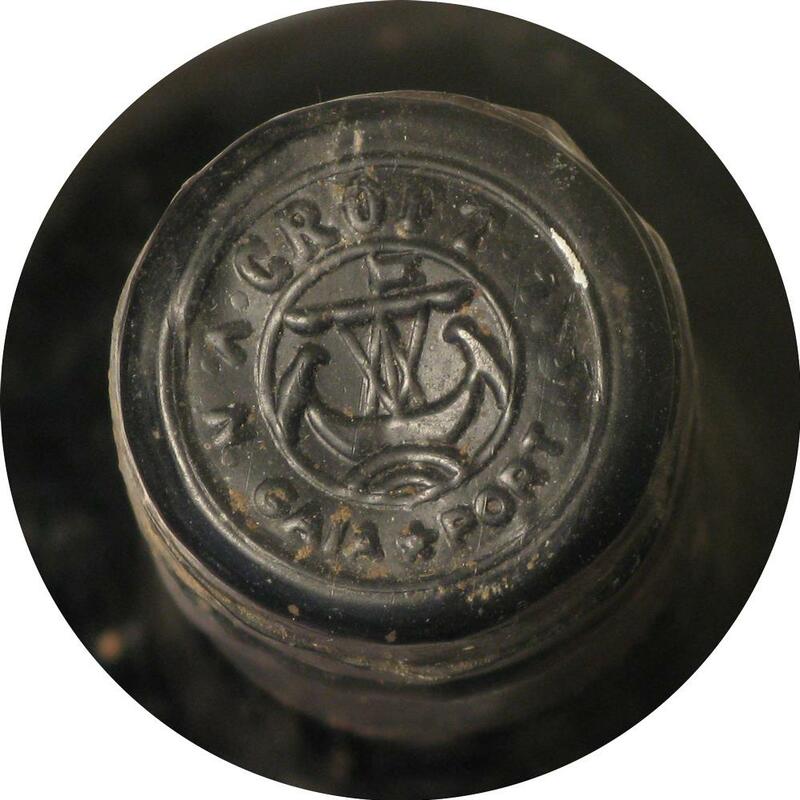 The second John Croft was well established in Oporto and active in their Port wine business, but the Crofts never lost touch with their Yorkshire origins. In his treatise, John Croft describes himself as ‘Member of the Factory at Oporto and Wine Merchant of York’. John Croft assured himself a place in history by his ‘Treatise on the wines of Portugal’, a full and detailed work published in 1788. The publication of his Treatise firmly placed the Croft family at the forefront of the Port-producing community based in Oporto. His nephew, John Croft III was born in York but spent most of his life in Portugal, remaining a partner from 1777 to 1800. 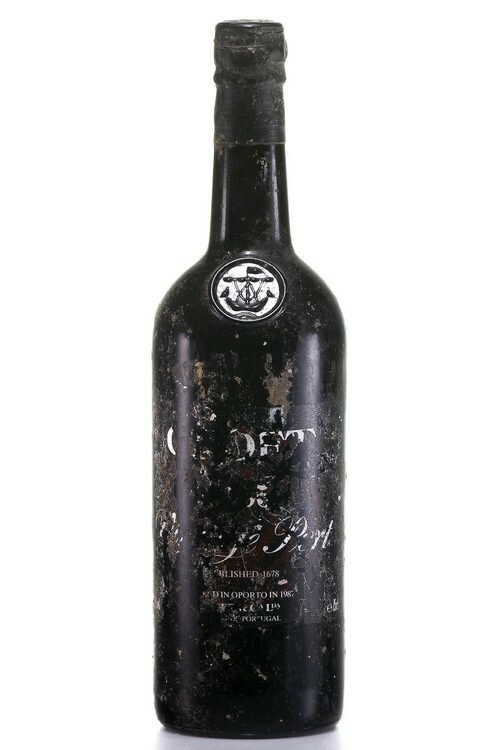 It was during his time as partner that the firm produced the earliest known Vintage Port, the Croft 1781. This was followed by Vintage Ports from 1784, 1785 and 1786. Five sons of John’s brother, Stephen, all entered the Port wine business and several went to live in Portugal. 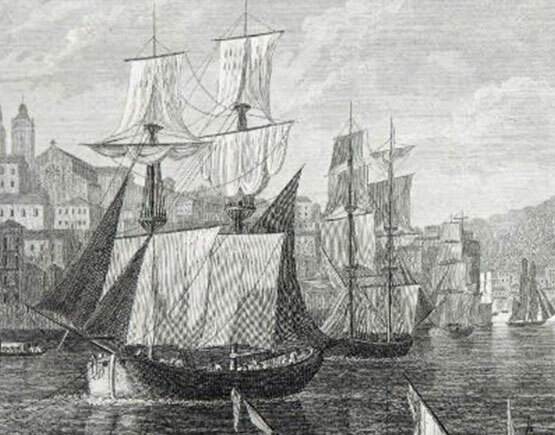 The fourth son, Thomas Croft, joined the partnership just three years after the Port wine district had been demarcated by the Marquês de Pombal. Thomas was a man of great ability and influence and the Croft family had by now become very well established and prosperous and 1827 Croft & Co. had become the fourth largest Port shipper. It is from its own famous Quinta da Roêda, in the centre of the Douro valley, that Croft relies on its port production. The quinta was purchased by Croft in 1875. Croft is one of the most distinguished of all Port houses. 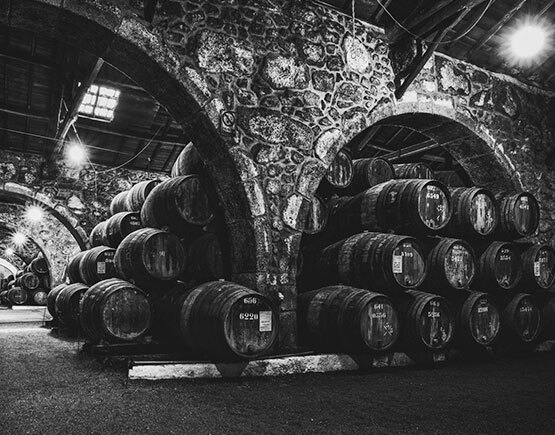 Founded in 1588, it is the oldest firm still active today as a Port wine producer. 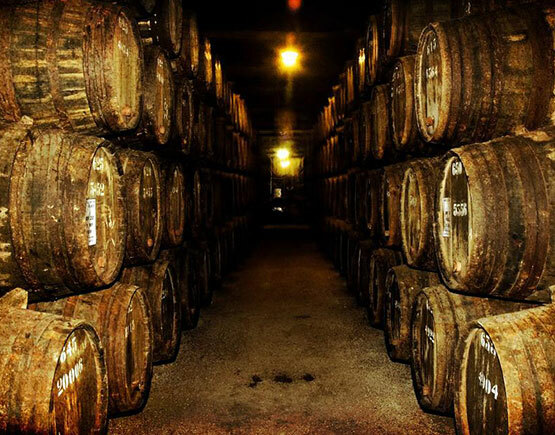 The company is renowned above all for its Vintage Ports as well as for its range of wood aged reserves and tawnies, time-honored styles refined by skill and experience passed down the generations. But in spite of its rich heritage and history spanning over four centuries, Croft has never been constrained by tradition. Today, as in the past, it maintains a pioneering spirit, continuing to create innovative new styles such as Croft Pink, the first ever rosé Port. As important as its history, traditions and vineyards, is the fact that Croft remains a family company. 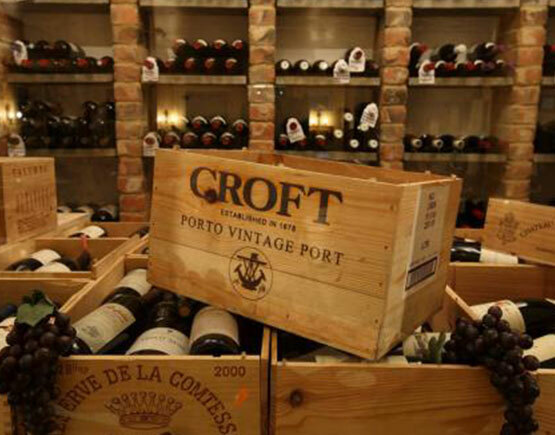 In 2001 Croft Port returned to family hands after a period of being a subsidiary of the large international beverage group IDV which later became Diageo. With the acquisition of Croft Port, the Taylor Fonseca group renamed itself The Fladgate Partnership. The connoisseur and collector prize Croft dedication to the production of the most excellent Ports of all styles, from full-bodied reserve Ports to the iconic Croft Vintage Ports. Behind every great wine, the producer is a great vineyard. The cornerstone of Croft’s distinctive house style is the famous Quinta da Roêda, acquired in 1889, described as the jewel of Port wine estates. 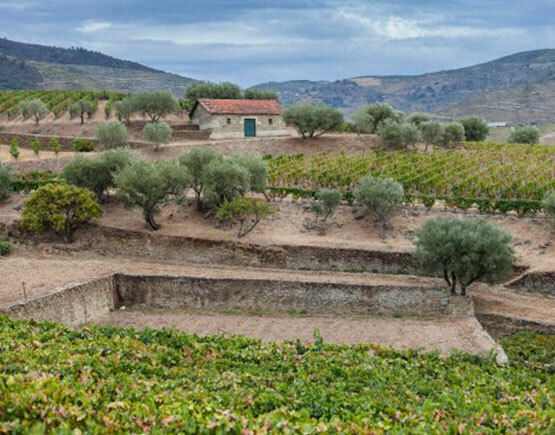 The wines of this magnificent property, which contains some of the oldest vineyards in the Douro Valley, are the heart of Croft’s Vintage Port blend. The story of the House of Croft begins over four centuries ago in the city of York which at the time was one of England’s principal centers of trade. In 1588, Henry Thompson, member of a prominent Yorkshire family, set up a successful business trading in wine. This firm was to become the Port house that we know today as Croft. The Thompson and the Croft families had become connected through the marriage in 1681 of Frances Thompson and Thomas Croft. By the mid-seventeenth century, the Thompsons had begun importing cloth to Portugal. Since the signing of the Treaty of Windsor in 1386, England and Portugal had been close trading partners. In 1654, commerce between the two countries was further encouraged by a new treaty which awarded special privileges to English merchants trading in Portugal including entitlement to lower duties. As a result, the Thompson family shifted their focus from France, which was frequently at war with Britain, to Portugal. By that time the firm was led by Richard Thompson who was responsible for transforming the family firm into a Port wine company. In 1707, Richard Thompson merged the business with that of Thomas Phayre and Nathaniel Bradley, two Irish brothers who had settled in Portugal and were trading in Port and other goods. The company became known as Phayre, Bradley & Thompson until the two Irishmen left the partnership and succeeded by a new partner, Benjamin Tilden, after which it adopted the name, Thompson & Tilden. 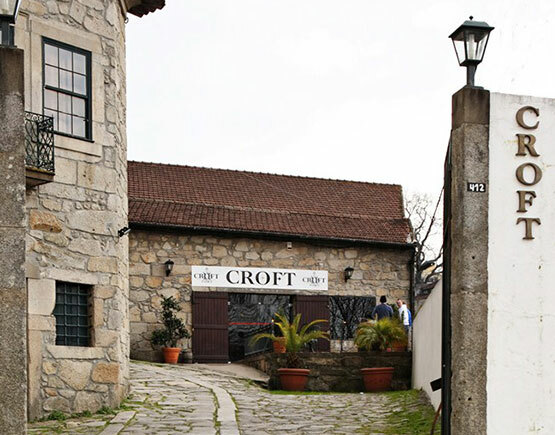 The first Croft to become a partner in the Port firm in Oporto was John Croft, the beginning of a string of Crofts of that name, who joined the firm in 1736 at the age of 42. Shortly afterward the company became known as Tilden, Thompson, and Croft. The next generation Croft (John III) produced the earliest known Vintage Port, the Croft 1781, pursued by later Vintage Ports from 1784, 1785 and 1786.